PlayStation 4 (PlayStation 4) is the most popular gaming platform in existence, though it is always in competition with Microsoft. So when Sony introduced the ability to play Xbox One games from Windows 10 to a PC, Sony responded with PS4 Remote Play. 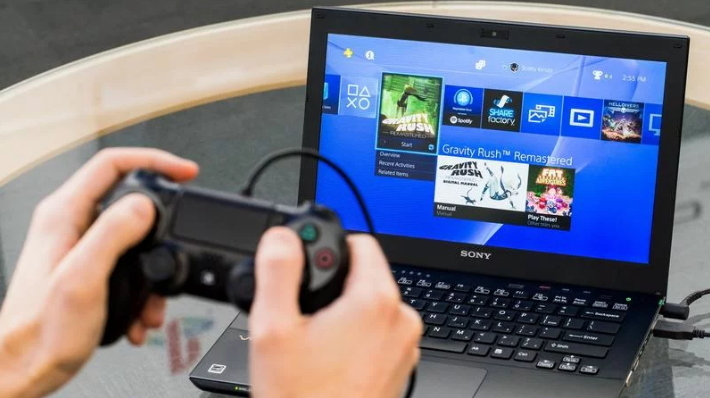 In this article, you will learn how to set up and install PS4 remote play to enjoy PS4 games on your PC and playstation games on your PC if you do not have a Playstation. 1. 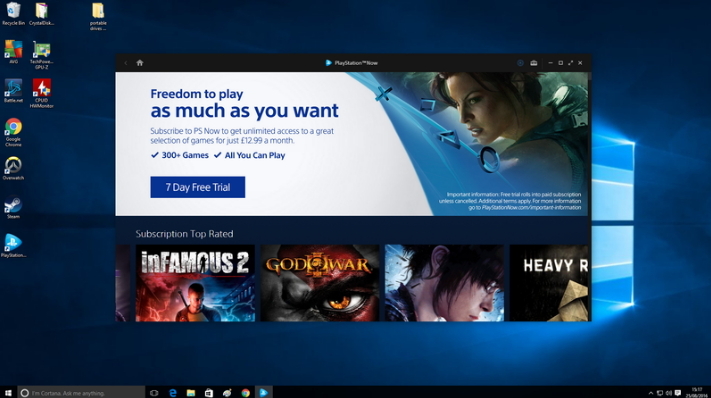 Download and install the official Remote Play app for your PC or Mac. 2. Verify that the PlayStation 4 is running software v3.50 or higher via Settings> System Software Update. 3. Open PC remote play and connect the DualShock 4 controller. 4. Log in to your PSN account. 5. If the PS4 is not found automatically, click Manually Connect. Depending on your Internet connection, you can choose from the following resolutions and frame rates: For 720p / 60fps, a minimum internet connection of 5Mb is required. Can also use a Dual Shock 4 controller But you have to connect to your PC or Mac via micro USB. Step 1: Download and install PC / Mac client. 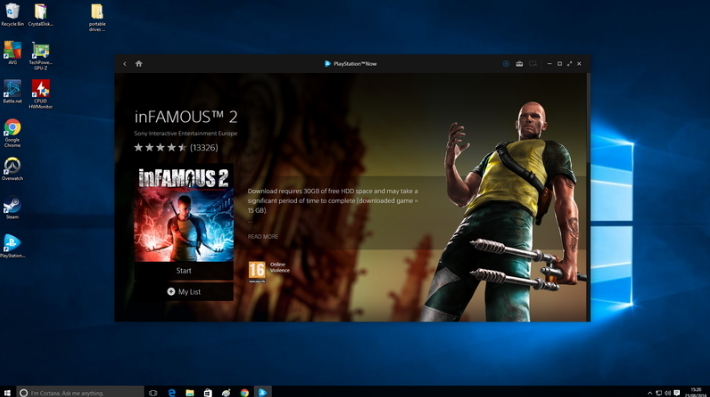 The first step is to download the official Remote Play app for your PC or Mac. You can download it here. Download the installer and follow the on-screen instructions to install the app. Step 2: Update the PS4 software to 3.50 if necessary. Depending on the PlayStation 4 settings, a window will automatically appear to download and install the update. But if not, do not be afraid. You can go to Settings> System Software Updates to manually perform the update. Step 3: Open the PC Remote Play app and connect the Dual Shock 4 controller. Most PCs and Macs offer Bluetooth support, but Sony has developed a remote play app that only supports wired connections. 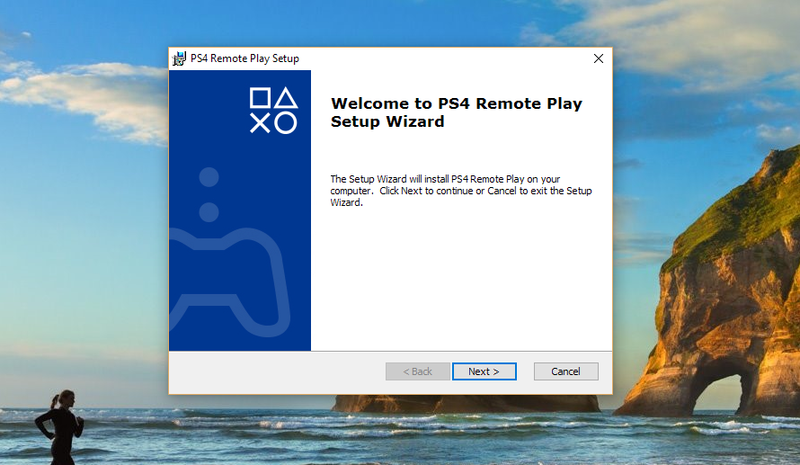 In other words, you must connect the PS4 controller to your PC / Mac via a USB cable and click “Start”. Step 4: Log in to your PSN account. Must be the same as the main account used by PlayStation 4. Step 5-1: The app automatically searches for PS4. Searches can take a few minutes, but if they do not show up over time, they should be done manually. 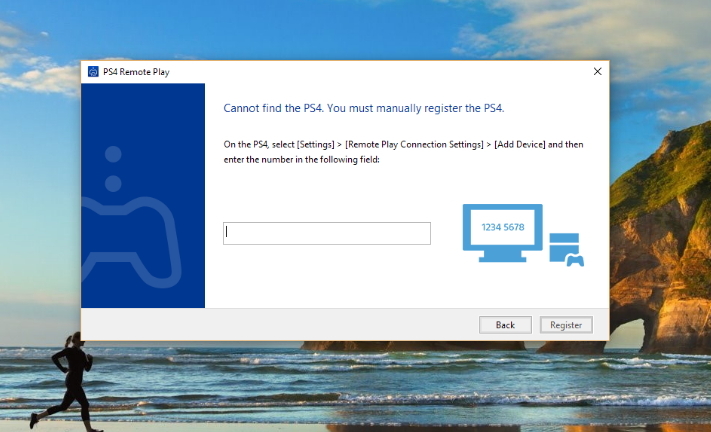 Sony said it can not browse the Internet if the PlayStation 4 is not registered as a Primary PS4 (not in Rest Mode that can be turned on remotely) or when the power is completely turned off. Step 5-2: If not found, click Manual Connection. 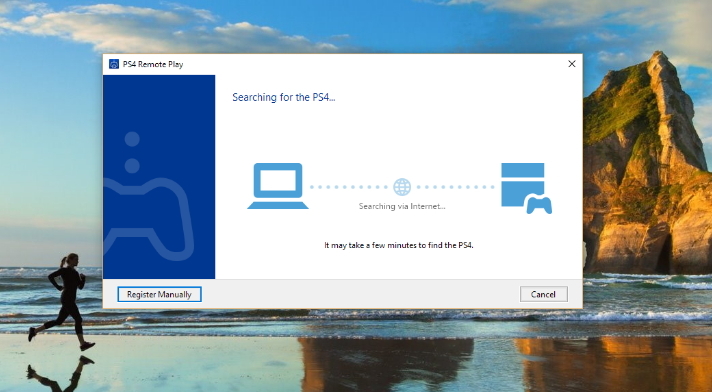 To manually connect to PC4, both PS4 and PC / Mac must be located on the same network. On the PS4, go to Settings> Remote Play Connection Settings> Add device and enter the number provided in the remote play app. Step 6: Prepare to enjoy the game. Once all of this is done, you can connect your PC to the PS4 to start the game. If you want to change the connection settings, you must first turn off the PS4 or close the Remote Play app to disconnect the remote play. Click “Start” and click Settings and change the Resolution / Framerate before connecting to the PS4. No need to worry about people who do not have Play Station. Sony’s PlayStation Now service is not new at all and will be available on Mac as it is now available on PC. What does this mean for PC gamers? Basically, new markets can be opened to Sony because gamers can enjoy PlayStation games without having to invest in PlayStation itself. For those who do not know about this service, Sony can browse catalogs of over 500 PlayStation 3 and PlayStation 4 games, including masterpieces such as Uncharted and The Last of Us Provide opportunities. The best benefit for gamers is that most of the Sony library’s titles can be streamed immediately. However, a more detailed large game may require some download. New gamers will be able to experience Sony’s game streaming service for 7 days and continue to pay for £ 12.99 a month if you like. In addition, there is a dongle for PC and Mac gamers, and you can use the Dual Shock 4 controller (currently available only as a wired one) wirelessly as well as other controller-supported games when you play PSNow games. 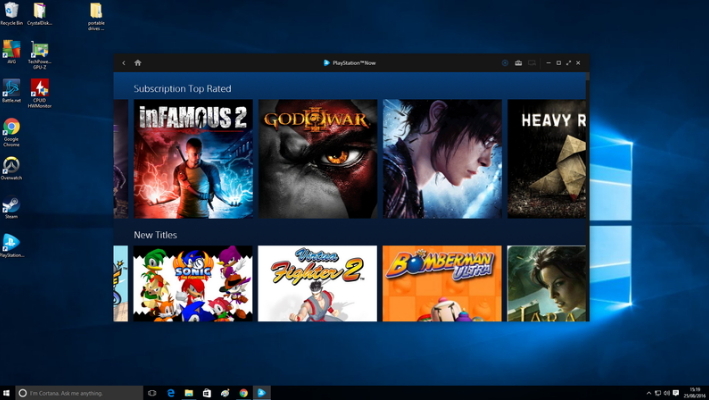 Want to play a variety of PlayStation games on your PC? The method is as follows. 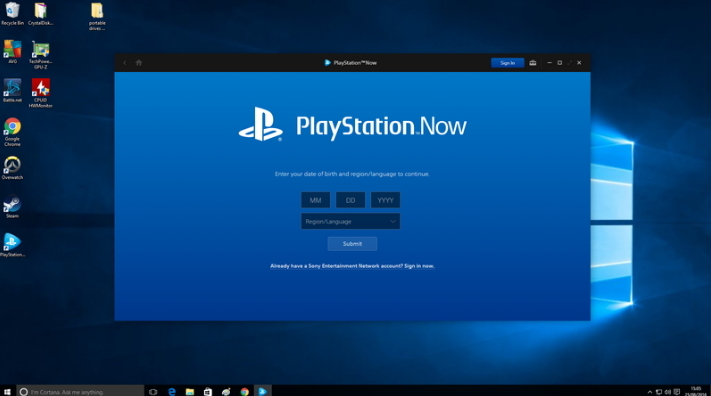 1) Download the PlayStation Now installation program for PC from the Sony website, run the installation program, and follow the on-screen instructions to install the app on your PC. 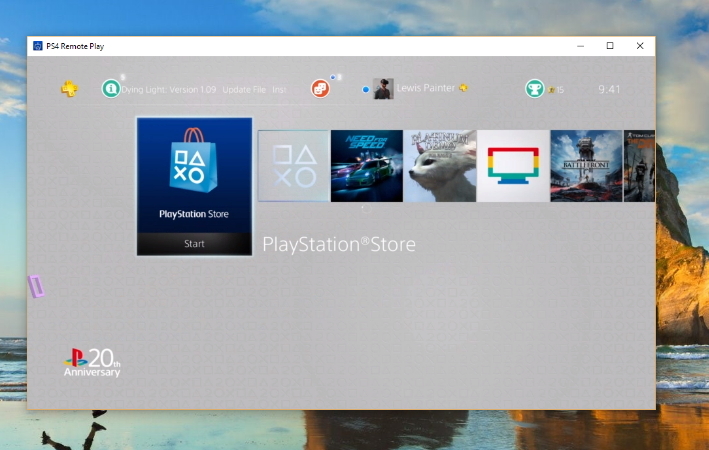 2) The Playstation NOW app will open automatically after installation, but if not open it manually. 3) You will move to the registration window. 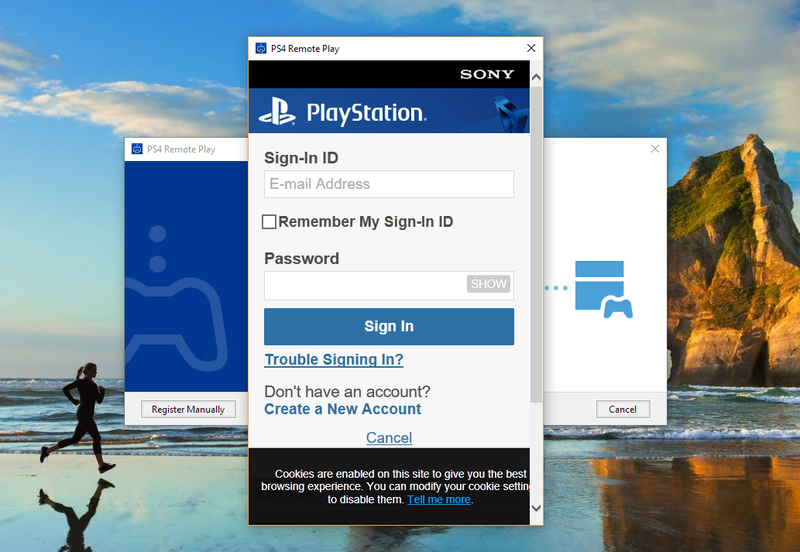 As most PlayStation gamers, if you already have a Sony Entertainment Network login, click Sign in now, but if not, follow the onscreen instructions to create an account from scratch. 4) If you log in, you will see a game that you can enjoy along with a banner that tells you the start of the free 7-day experience. Click on the “7-day free trial” button and follow the instructions to sign up for the PlayStationNow experience using your SEN login. Go to Account Settings, click Media, and then click PS Now subscription. If you do not click “Cancel automatic renewal”, the experience automatically switches to a subscription. 5) After you join, choose the game to enjoy. In a Netflix-style layout, navigate to the PS3 game and click “Start” for the game you want to play. Most games are streamed immediately, but large games (such as infamous 2) require some pre-download. Click Start to start the game and use the Dual Shock 4 controller. When you connect, you can start the game right away. Because PSNow games are streaming rather than downloading, you can keep track of what you did during your lunch break at work, without having to transfer saved data by synchronizing progress on multiple PCs and PlayStation.